Two RAF Typhoons from 1 (Fighter) Squadron and Saab JAS-39 Gripen jets flown by the Hungarian Air Force Puma Tactical Fighter Squadron have been conducting bilateral training from Kecskemét Air Base. 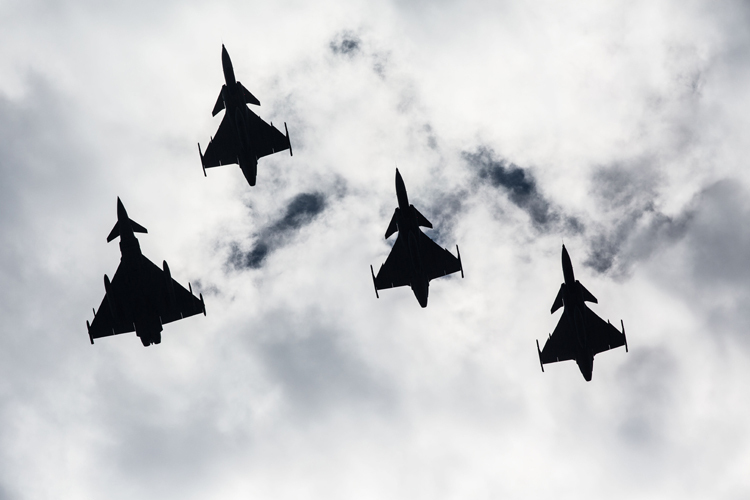 RAF Press Release: This is the first time Royal Air Force Typhoon and Hungarian Gripen jets have trained together in this way and aims to strengthen a growing defence relationship between the United Kingdom and Hungary. 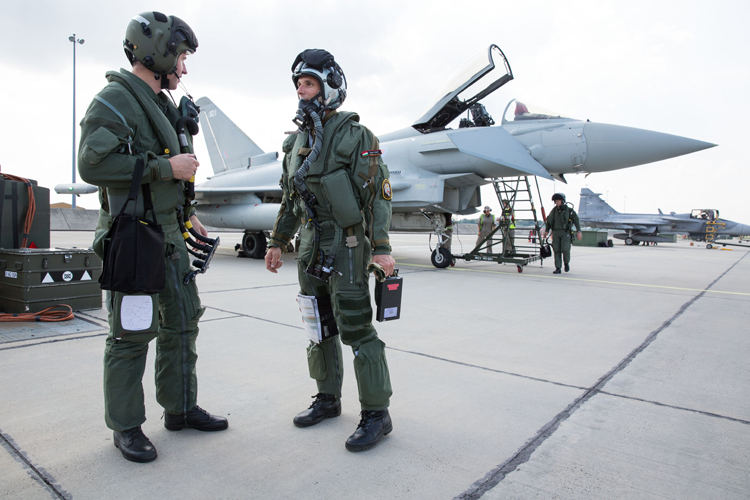 Gaining first-hand experience of working together will lead to a better understanding of capabilities and increased co-operation in the air and among ground crews. Squadron Leader Ellis Williams leading the Royal Air Force detachment said: “We have two Typhoon jets and there are quite a few of the Gripens so every day we are looking to do a pair in the morning and a pair in the afternoon, both visual combat and beyond visual range work. 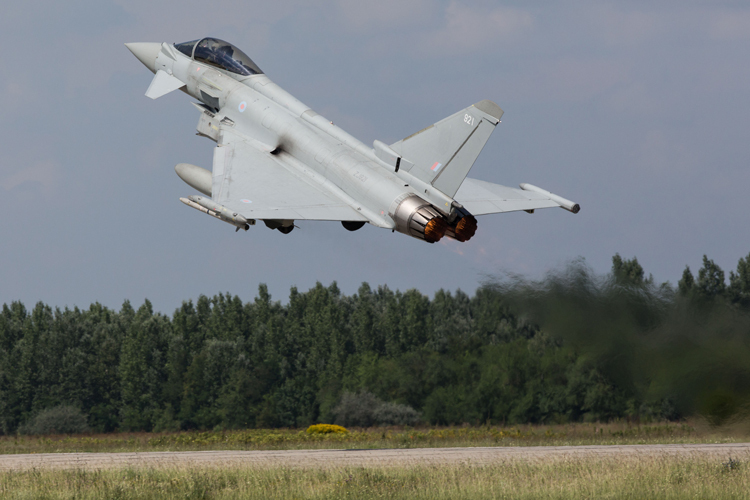 The RAF Typhoons of 1 (Fighter) Sqn are normally based at RAF Lossiemouth but are currently deployed to Mihail Kogalniceanu Air Base, Romania, to conduct Enhanced Air Policing (eAP) from July to Aug 2018, as a part of NATO’s Assurance Measures introduced in 2014. 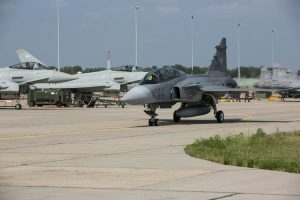 The United Kingdom Ambassador to Hungary, Iain Lindsay, OBE, visited the base to thank the Hungarian Air Force for their continued support for the joint training and to meet the Royal Air Force personnel involved. He said: “I have been delighted to hear how well and how smoothly our air and ground crew have worked together this week. 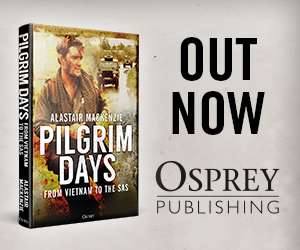 I really believe this personal experience and the friendship formed during events such as Flying Sword really do contribute to the future success of our military relationship.